I have just had a minor dent repaired on my beloved Mazda MX5 and wanted to say how delighted I am with the results. The specialist came explained very clearly what was possible and did an excellent job at an exceptionally good price. Everyone I dealt with was polite friendly and helpful. My neighbour immediately wanted your number ... Read more for future reference! I shall certainly be recommending your company to anyone needing the same service. Please can I say what a brilliant job Mark did on repairing a small but high noticeable scratch on the side on my Porsche Boxster. Red is not an easy colour; push being a very, very cold day – not easy working conditions – although sunny. My husband noted a nasty scratch on the under skirt of his car; which we will definitely ... Read more ask Mark to repair. Please can I thank Chip away for great service and will high recommend Mark to all!!!! Mark Parchment (Kent) worked on my car. Just wanted to tell his company that his job was brilliant, and he is splendid! Mark Parchment for ChipsAway (Orpington) did a brilliant job repairing a dent/scuff I had on the paintwork of my lease car - he arrived on time, got on with the job in a quick and professional manner, and did such a great job on the car you can't see where the damage was, all at a very reasonable price - would highly recommend! From the first e-mail contact to completion of the job Mark was so very professional. Standard of the work is superb and he kept me informed all the way through. 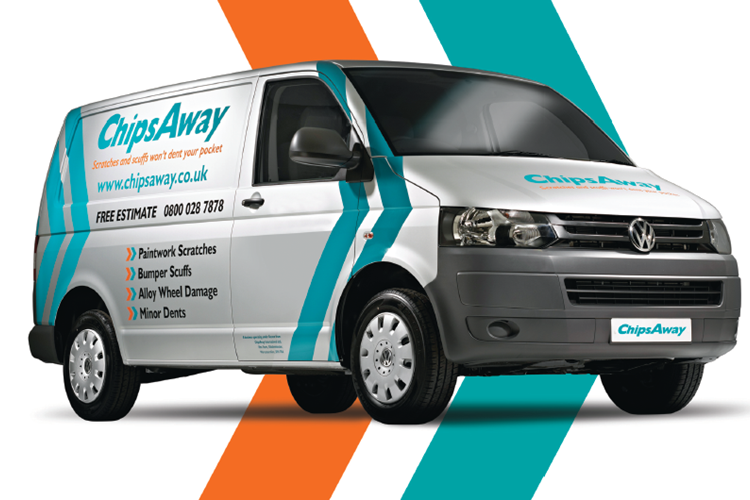 I would certainly recommend Mark and ChipsAway to anyone who needs a first-class job done at a very reasonable cost. Mark was extremely professional and was very flexible regarding the weather conditions. Job was done quickly and he gave me advice in the future. Would highly recommend. Re Mark Parchment (local ChipsAway specialist, Orpington area) The whole process was outstanding starting with prompt, courteous and professional contact & quote. The job of repairing bad scuffs/dents to the O/S rear bumper and O/S wing mirror was exceptional. Both repairs looked like new! I was lost for words!